Ruthie Turner resents the Christians in her small Texas town, but when she falls for the new preacher, she must release her bitterness…and learn to love. On the surface, nothing seems to change in this dull town- yet God always works beneath the surface. 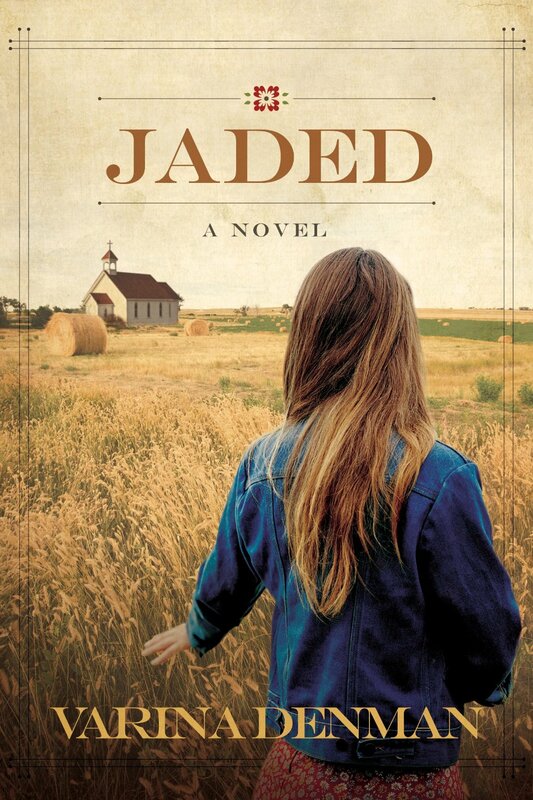 Jaded is the rare novel that is both love story between a woman and man … and God and His church. 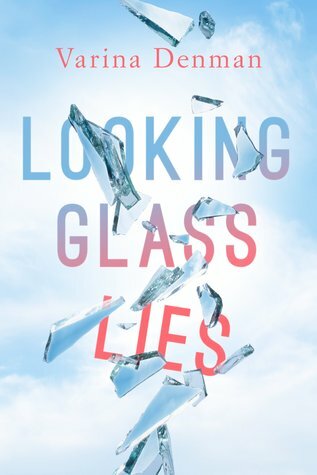 Plunging deep into the waters of shame, forgiveness and restoration, it will resonate with every woman who’s experienced a loss of heart … and a thirst for hope. 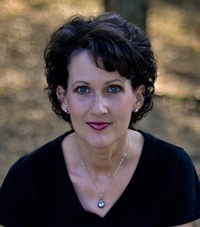 Jaded is Varina Denman’s debut novel and the first book in her Mended Hearts series. 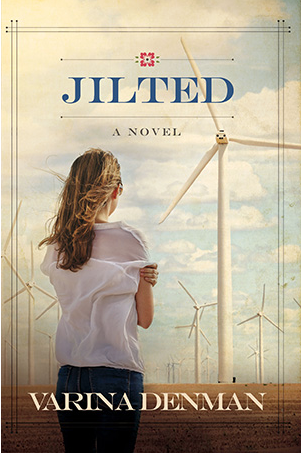 Set in a small, West Texas town, this story shares the emotional journey of a young woman, Ruthie Turner. Thirteen years after she and her mother were shunned by the local congregation, a new preacher moves to town and stirs old feelings, as well as new ones. Ruthie’s story is one of hurt and heartache, but also one of healing and forgiveness. Varina Denman deftly expresses her characters’ experiences and emotions in this poignant narrative. The spiritual and romantic threads intertwine to create a unique love story. As the story concludes, several questions linger and leave the reader anxious to continue this series. I enjoyed Jaded and look forward to continuing the story in the sequel, Justified. Varina Denman is a native Texan who spent her high school years in a small Texas town. Now she lives near Fort Worth with her husband and her five mostly-grown children. Jaded is her debut novel. Look for the sequel, Justified, to be released soon from David C. Cook. My thanks to the author for the complimentary digital copy of this book. All thoughts expressed are my own and no monetary compensation was received.